There are around 109, Hotels near Rajanagar Railway Station Rajanagar, India , where traveller can enjoy a comfortable stay. Hotels starting from ₹620 per night are available for stay near Rajanagar Railway Station Rajanagar. 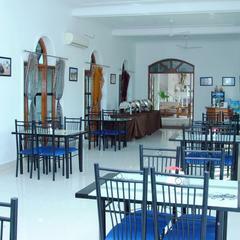 Compare Rajanagar hotels prices on ixigo and save upto 47% on your booking of Rajanagar hotels.